AmazonSmile is a simple and automatic way for you to support AJLI every time you shop at smile.amazon.com, at no cost to you. 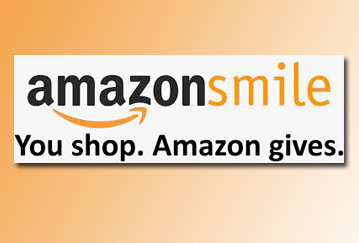 AmazonSmile Foundation will donate 0.5% of your eligible AmazonSmile purchases to AJLI. You’ll enjoy the same products and prices, and the same Amazon Prime benefits. Sign up now and start shopping.